Keep up with vegetarian trends! Over the last couple of years, the sale of plant protein products has increased rapidly. 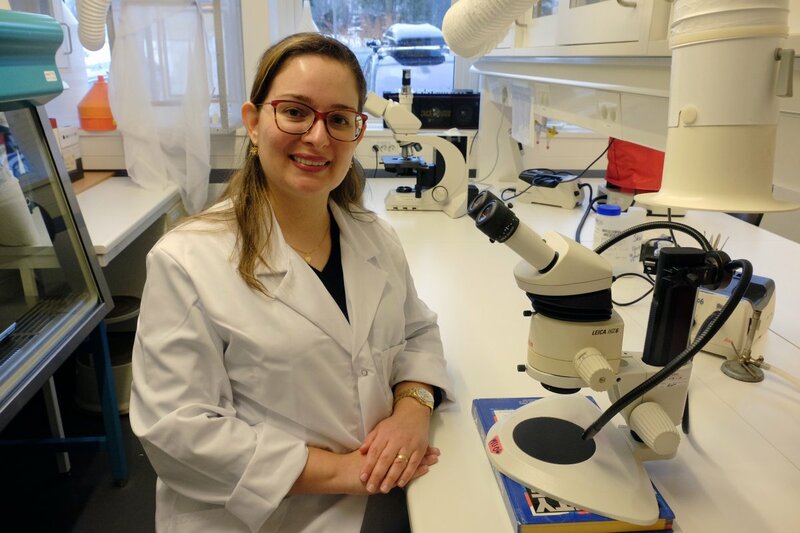 Several brand-new types of food have appeared, but a recent analysis shows that Norway still has untapped potential when it comes to developing its own products with Norwegian ingredients. 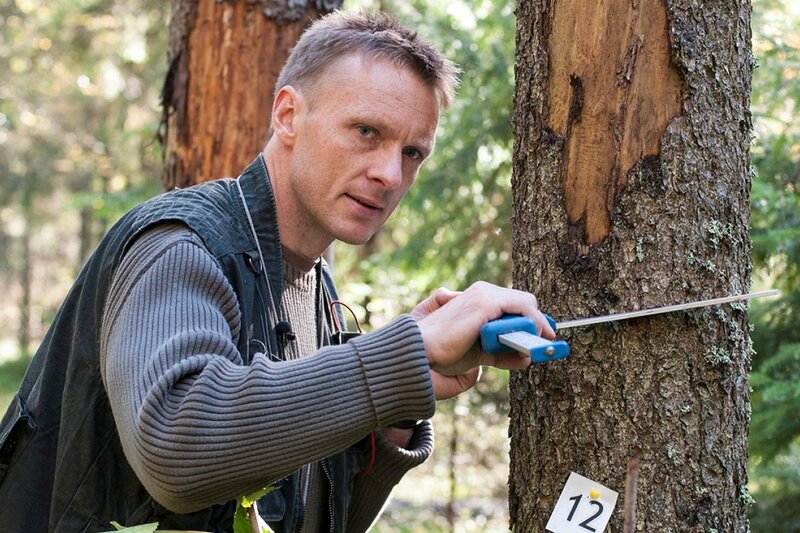 Norway was the first country in the world to establish a nationwide forest inventory. 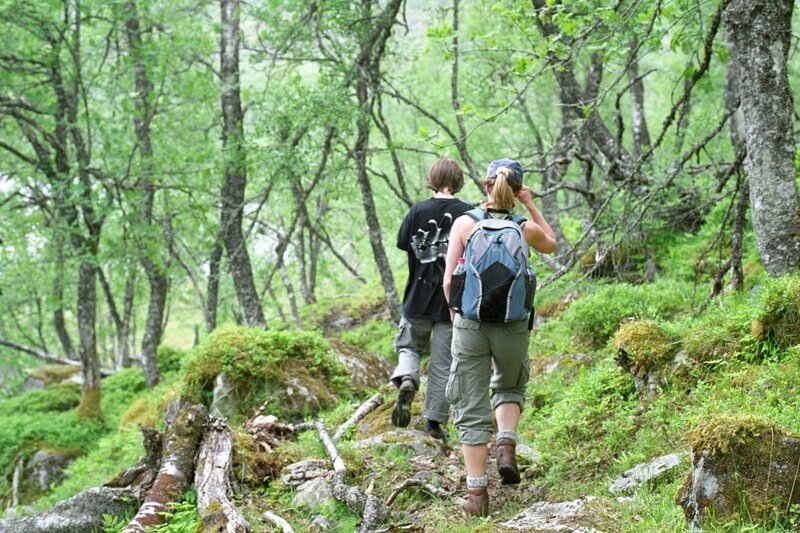 The Norwegian National Forest Inventory, first established in 1919, has for almost 100 years produced knowledge about the forest resources. In May next year, the sylvan centenarian will be celebrated with a large scientific conference. And, you are invited. 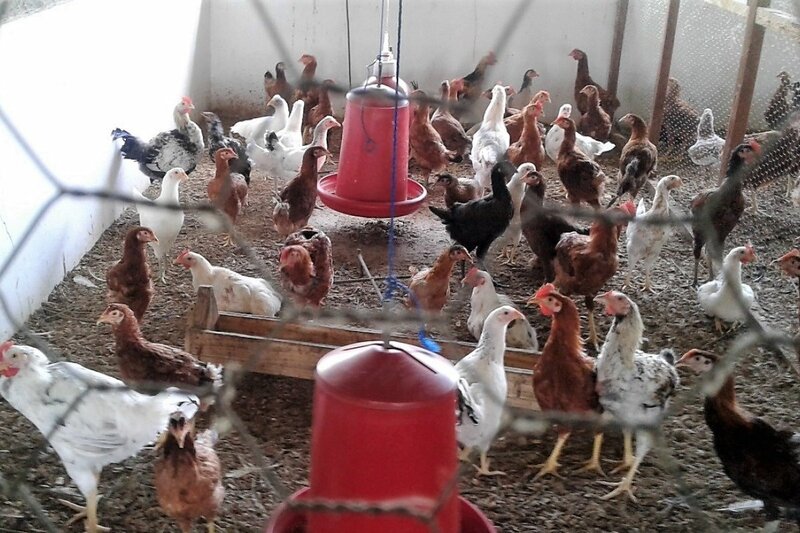 The demand for livestock and poultry products is growing faster than the production in African countries. Local meat production covers part of the demand, while the rest is met by imports. The major constraints for production are inadequate feeds in terms of quality and quantity, diseases, poor genetics, and lack of commercial orientation. International agreements on acid rain have been effective. 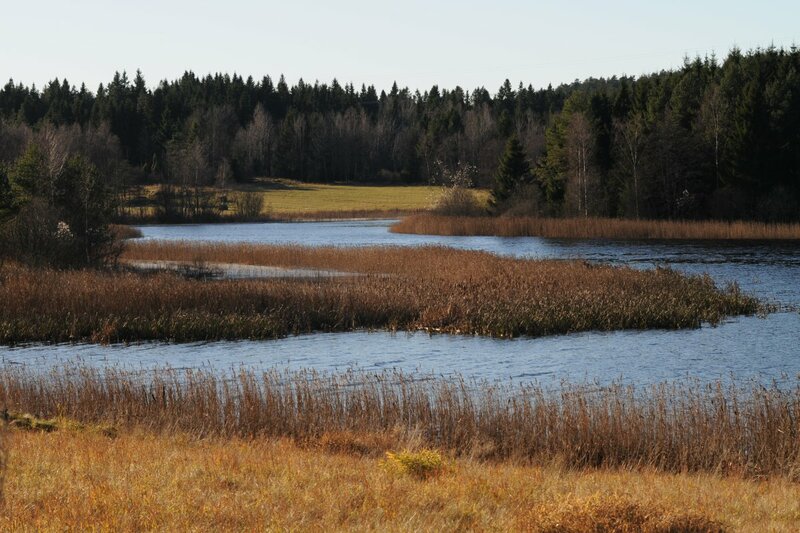 A recent study shows that the amount of sulphate, nitrate and aluminium in European forest soil waters has decreased dramatically. Last week, InnovAfrica’s project partners met to review the project’s progress. The work carried out so far includes the initiation of six multi-actor platforms, data collection from 600 farmers in each of the six case countries and focus group discussions to assess the current situation and plan future actions. 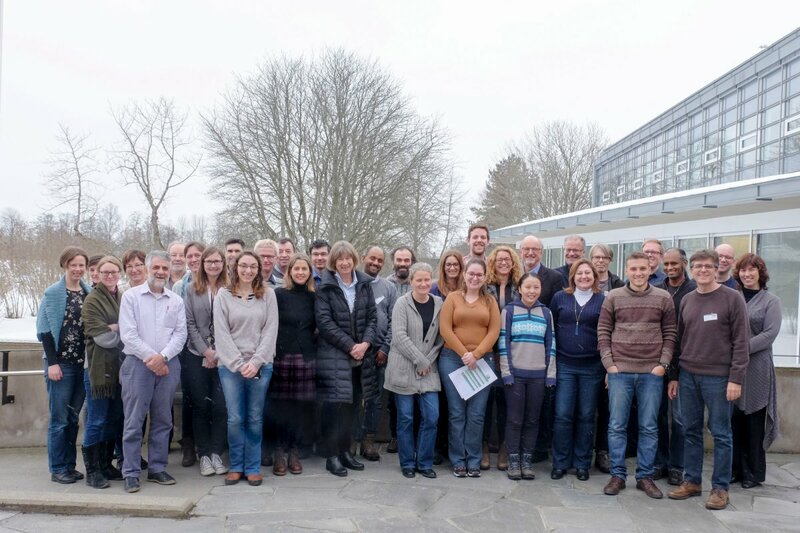 Innovative approaches and technologies for Integrated Pest Management (IPM) to increase sustainable food production was the topic of the 3rd annual SMARTCROP meeting. 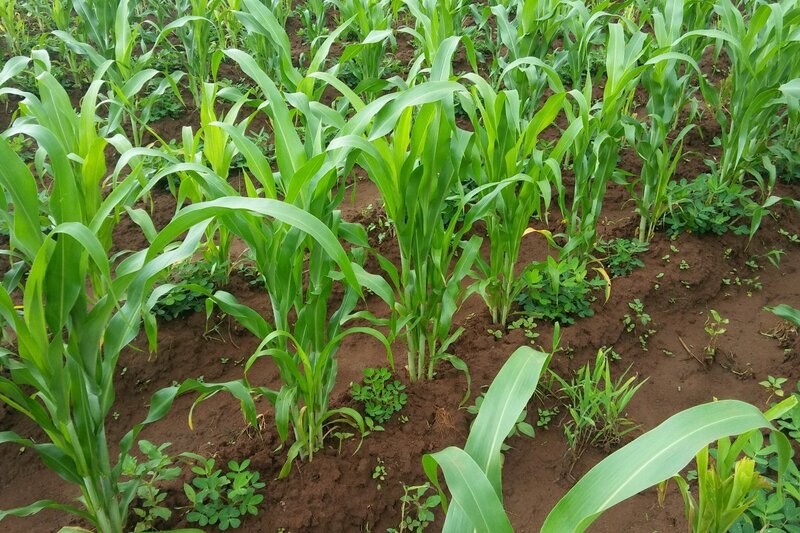 Innovative tools, approaches and policy instruments to increase adoption of integrated pest management (IPM) strategies and minimize pesticide use is crucial for sustainable and financially viable food production. 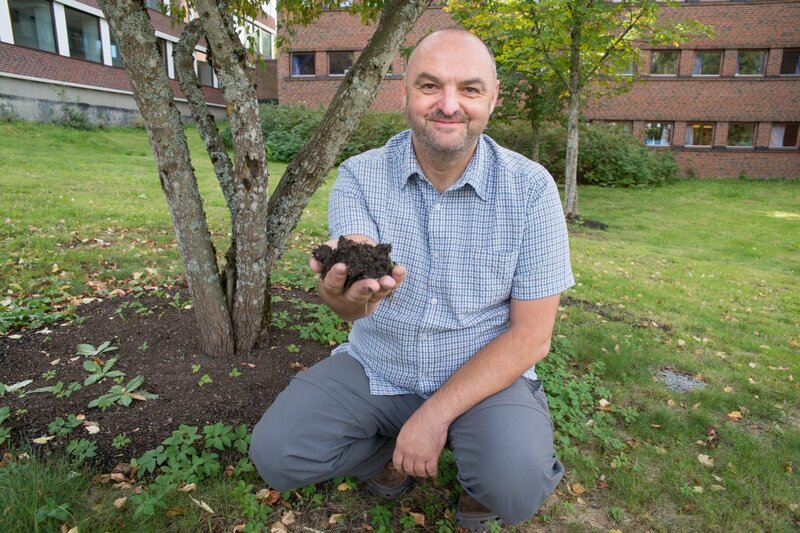 Researchers from several disciplines and countries are currently working together with locals to reverse land damage and improve soil quality all over Europe. 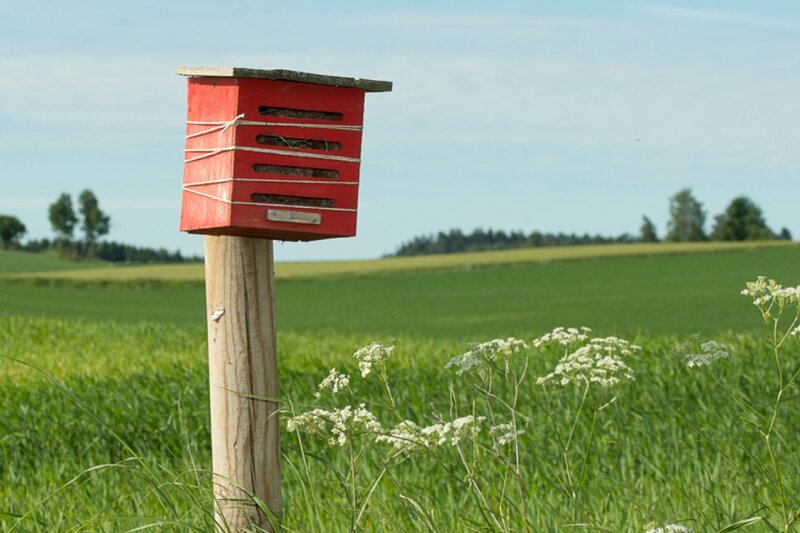 Plant fragrances and floral buffer stripes are efficient tools to lure the aphid hunter lacewing into cereal fields, according to trials at the Norwegian Institute of Bioeconomy Research (NIBIO). 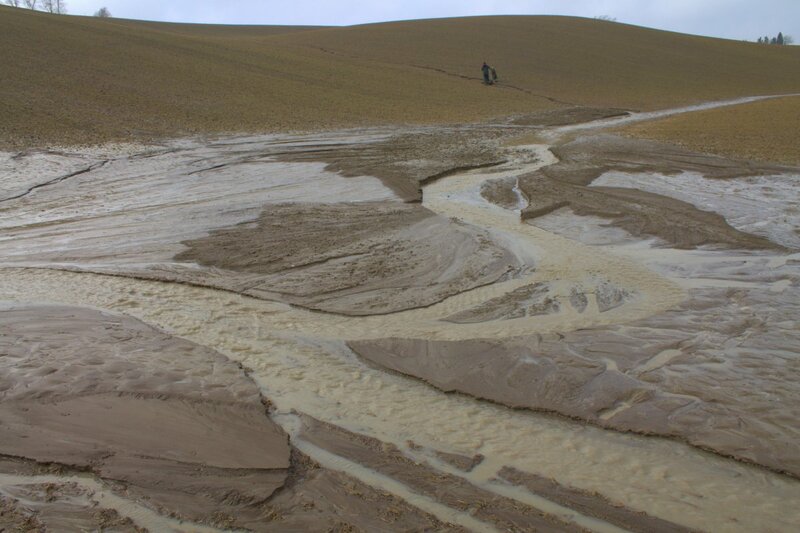 How will bioeconomy affect freshwater? BioWater is a Nordic Centre of Excellence funded under Nordforsk’s Nordic program for bioeconomy. The kick-off meeting was held in Silkeborg, Denmark 17-19 October.